Your palms suffer the bite of ropes and kettlebells. 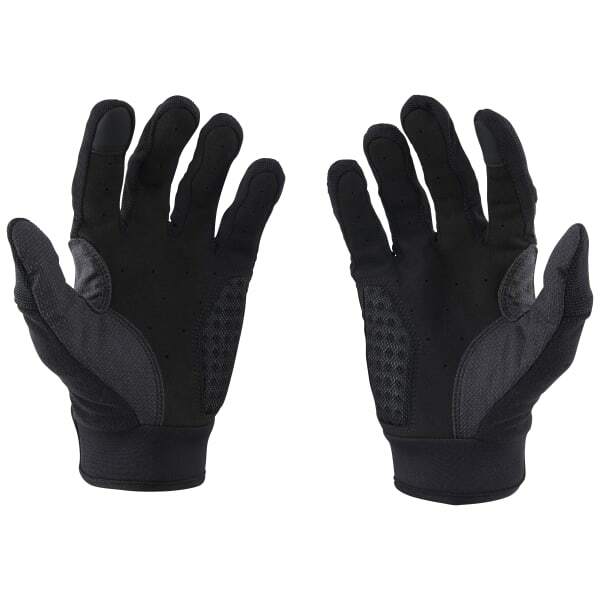 Give them a much-needed reprieve from abrasion with training gloves. 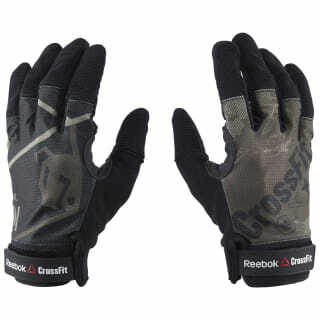 Made with Kevlar® gel pads, these gloves wrap your hands in cushion that stands the test of the toughest WOD. Speedwick technology teams up with small perforations to keep air moving and sweat in check.